Rail passengers across the West Midlands network are set for better journeys with a host of extra services and benefits under plans announced today (30 August 2016) by Rail Minister Paul Maynard. Bidders for the new franchise will be required to deliver hundreds of extra services, new ticketing options and much increased capacity. The publication of the invitation to tender details the minimum level of improvements bidders hoping to secure the next franchise will need to include in their detailed proposals. 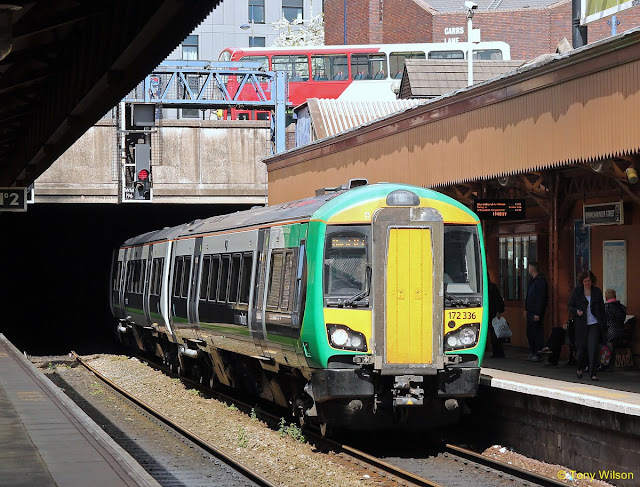 The current franchise is operated by London Midland and covers a combination of commuting and long-distance services spanning the Midlands, south-east and north-west as well as services to London Euston and Liverpool Lime Street. West Midlands Rail Ltd (WMR), which has been set up by the 14 Metropolitan, Shire and Unitary authorities from across the wider West Midlands, has worked collaboratively with the Department for Transport (DfT) to design, specify and manage the new franchise. Bidders are encouraged to include proposals for additional benefits over and above the minimum requirements published today. It follows an extensive public consultation which attracted almost 2000 responses. Bidders for the West Midlands franchise have until 29 November 2016 to submit their bids, with the new operator planned to take over the franchise in October 2017.